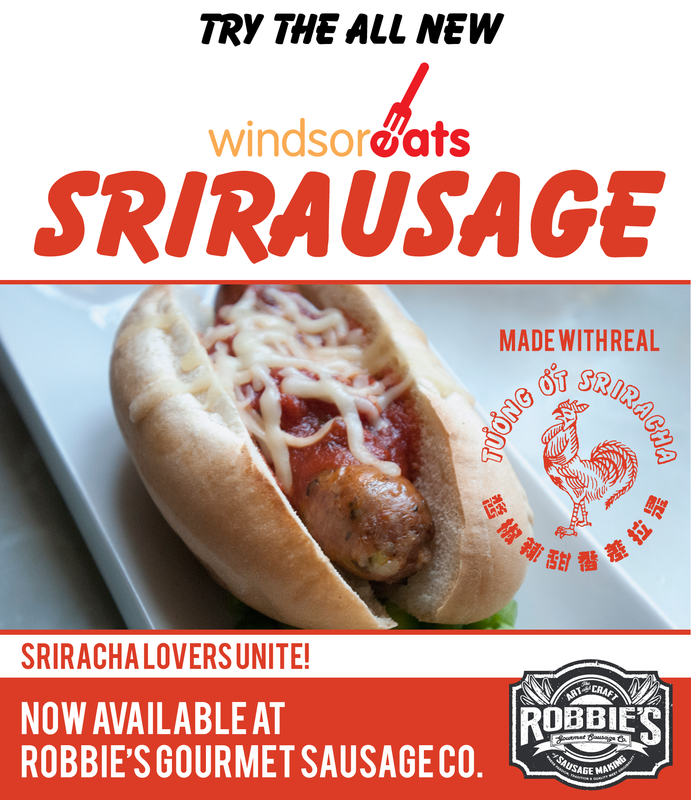 Back in May, WindsorEats and Robbie’s Gourmet Sausage Co. collaborated on a limited edition sausage that quickly became a top seller at the shop. Well, the Srirausage has returned for the month of September. This special sausage is a combination of sriracha, ginger, fresh garlic, green peppers and green onions provides a playful, lingering heat that dances across the palate. Booya!! 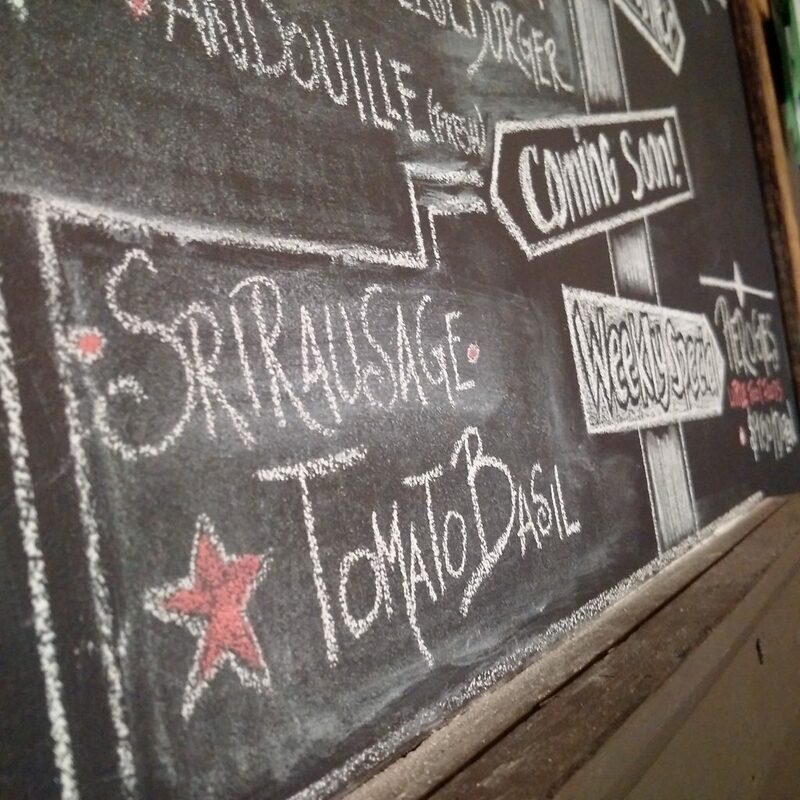 The sausage itself has the distinct aroma of the sriracha while producing subtle heat on your palate. The freshness of the ginger really comes through to give you an all around Srirausage experience. The Srirausage will also be sold at our Sausage Party being held September 23, 2016, allowing you to pound one back with a cold beer in your hand. The best way to experience the Sausage Party would be on our free Friday Night Lights bike ride which would be paying a visit.